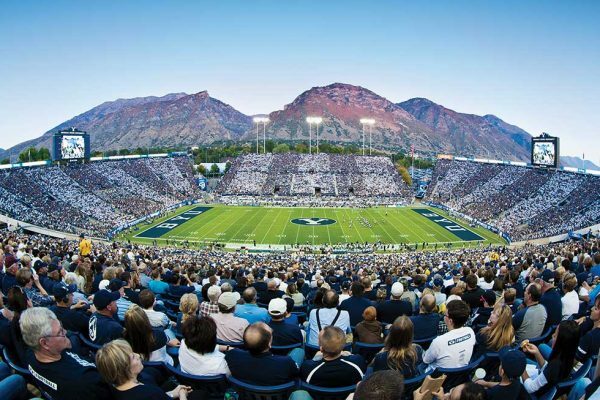 HIGHLAND — Basketball isn’t the only sport where Lone Peak flourishes on a national stage. The Knights conquered golf courses both locally and nationally this fall, winning a third consecutive Class 5A title and winning a pair of prestigious national tournaments. 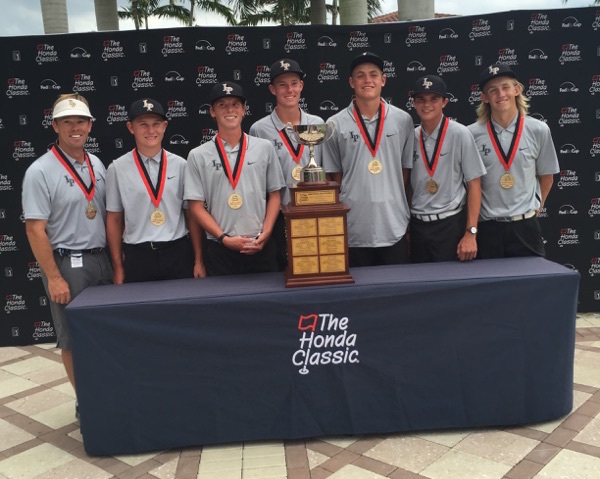 Lone Peak won by strokes at the Antigua National High School Golf Invitational in Arizona and then earned a 14-stroke victory at the Honda Classic High School Invitational in Florida. If any school has an open-and-shut case to be considered the nation’s top high school golf team, Lone Peak is it. The Knights have worked hard to secure their place among the nation’s elite. The foundation for Lone Peak’s continued success has been laid in the Alpine Country Club junior program. Knights coach Rob Stanger, who is also the director of instruction at Alpine, teamed with club pro Kent Easton to start building a junior program seven years ago. Many of the current Lone Peak golfers all spend their off-season fine tuning their game on greens and fairways at the country club. 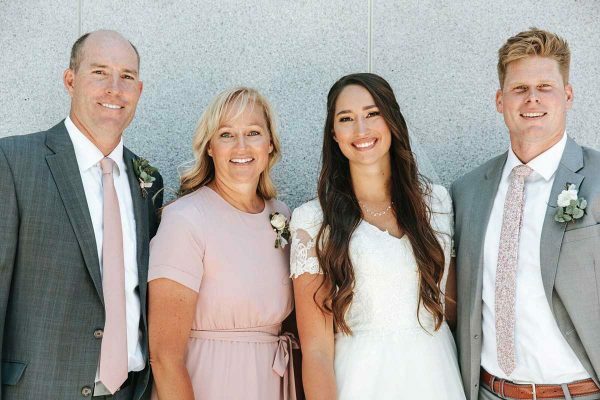 It has helped Lone Peak refill the talent pool year after year and keep winning state titles even as top golfers graduate and move onto college. No other Utah high school team can match the sheer depth that Knights bring to the course. Their latest state title win offers evidence of what depth can do for a team. Lundell tied for fourth place as Lone Peak’s highest individual finisher. But the Knights also had other Top 10 finishers like Jake Livingstone and Elijah Turner scoring valuable points for the team and helping them edge out Weber for the championship. Playing together year-round at the Alpine Country Club, Lundell said, makes a huge difference for Lone Peak in preparing for each season. Exposure to good competition helped Lone Peak do remarkably well when it earned the chance to play on an actual PGA golf course. The Knights played at PGA National Resort — which hosts the Honda Classic on the PGA Tour each year — and blew away the competition. Lone Peak scored 583 to win the 36-hole tournament. The next closest finisher, King’s Academy (West Palm Beach, Florida), finished with a team score of 597. Lundell shot a 139 to finish as the individual champion. Going from a mountain course at Soldier Hollow to a PGA Tour course offered plenty of challenges. The Knights had to adjust to things like high humidity and playing on Bermuda Grass for the first time. Stanger helped his team get in the right frame of mind by showing them highlight videos from the Honda Classic on YouTube. They got to see how pro golfers like Tiger Woods and Rory Mcllroy approached the course and some of the techniques they used to be successful. “Once you get them in a positive frame of mind and seeing some positive things going on out on the course, then all of the sudden it takes away the fear factor of being on PGA National and thinking this course is really tough,” Stanger said. One opposing coach was so impressed, he actually approached Lundell and other players at the end of the tournament he never felt so happy to have a team beat him because they were so impressive with what they accomplished on the golf course this season. Lone Peak will have some holes to fill again next fall. Lundell has committed to play for BYU and will join the Cougars in 2018 after serving an LDS mission. Livingstone is headed to Dixie State. 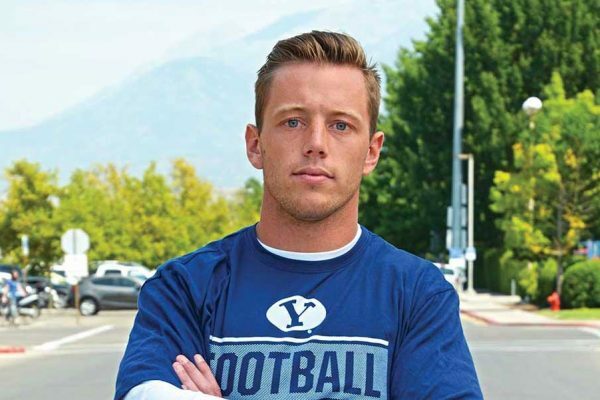 Ryan Barber is also headed out to an LDS mission after graduation and has not committed to where he will play in 2018. Still, don’t expect to see any drop off from the 2016 edition of the Knights. 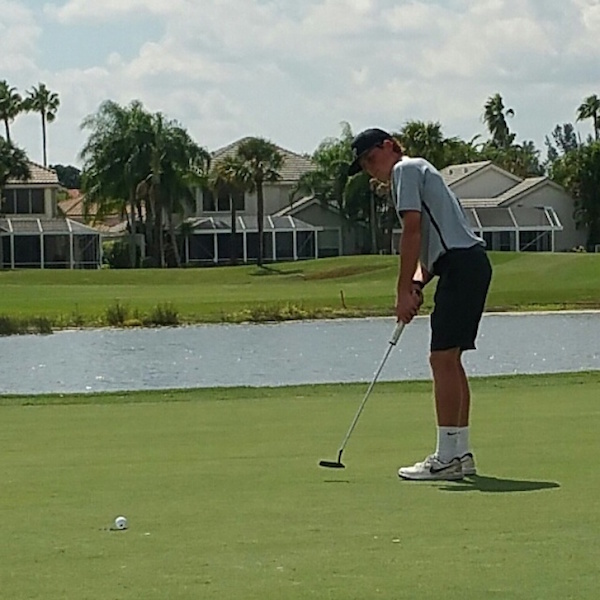 Plenty of talented golfers return to make a run at a state title four-peat. “We’re going to be better than we were this year,” Stanger said.